Hello there. 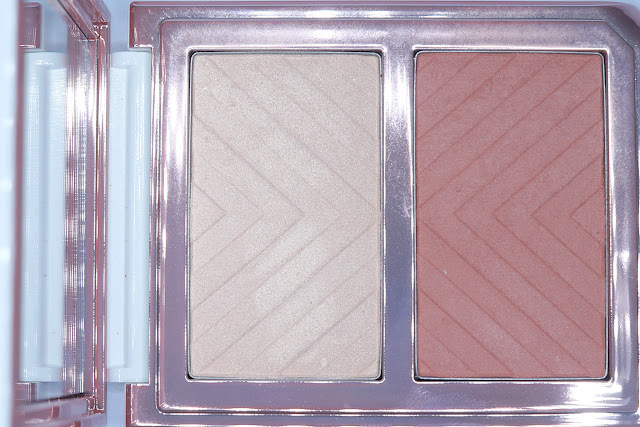 I have not been doing a lot of blush reviews lately because I have not been wearing them as much as I have often worn blushes in the past. I do still buy when something pretty catches my eye. Case in point, this pretty blush from Laneige. The Laneige Ideal Blush Duo comes in a minimalist but oh so pretty white glossy mirror compact with rose gold trims. The magnetic closure snaps shut satisfactorily and adds to its expensive, non-plastic feel. It also has a soft brush applicator (I forgot to take a photo of - sorry!) which applies the product well-enough, though I still prefer to apply this blush using a fluffy cheek brush. Note: The brush is separate doesn't fit anywhere in the compact. 1. Bright, clear color expression - The powder made with special gliding technology expresses a bright, natural skin complexion. 2. Optimal color plate combination - Express a revitalized, defined look with one palette by mixing and matching more than two trendy colors. 3. Closely adhering & long-lasting blush - The crosslinking binder system, which is a closely adhering formula, keeps makeup fresh for long hours by increasing adherence to skin. 1.Apply coral orange color diagonally, starting from the center of the cheeks and working toward the front area of the ear. 2.Apply gold pearl on the cheeks, under the eyes, and shadow zone as a highlighting effect to express an attractive, healthy makeup look. 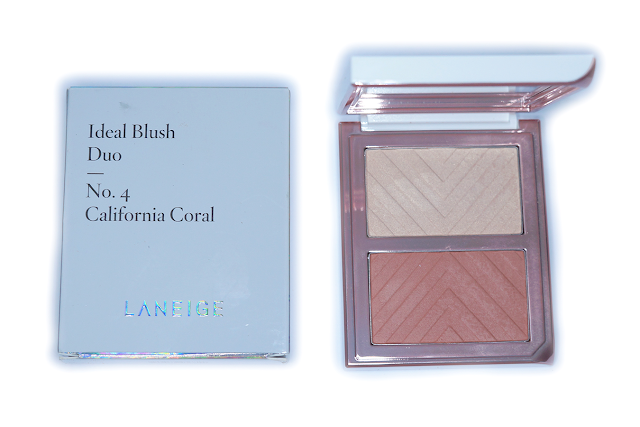 No.4 California Coral is described as “Healthy – A mix of coral orange and gold pearl highlighter for a healthy look.” The lighter color can be used as a subtle shimmery champagne highlighter while the natural-looking peachy coral shade can be used as a regular blush (and an eye shadow) to add dimension to the face. You can also mix both shades if you want your blush to be more shimmery and dramatic. Above: I have applied the highlighter on my cheekbones and the bridge of my nose and the coral blush on my cheeks. 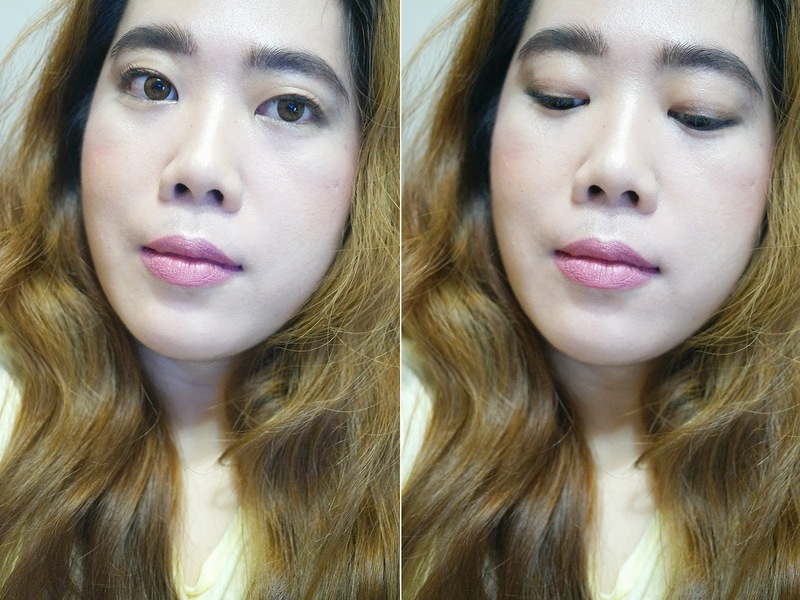 Both powders are really soft and fine so there is some fallout when I used the accompanying brush to apply the product. I think you would lessen the fallout if you fluffier brush and gently tap on the compact to pick up the product. Nevertheless, both also applied smoothly and evenly. It required minimal effort to blend out. 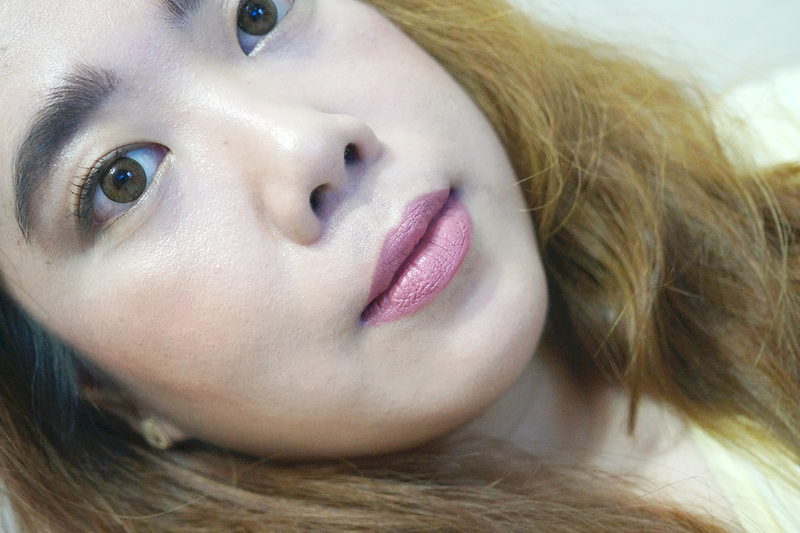 The color pay-off is good but don't expect it to be very pigmented. 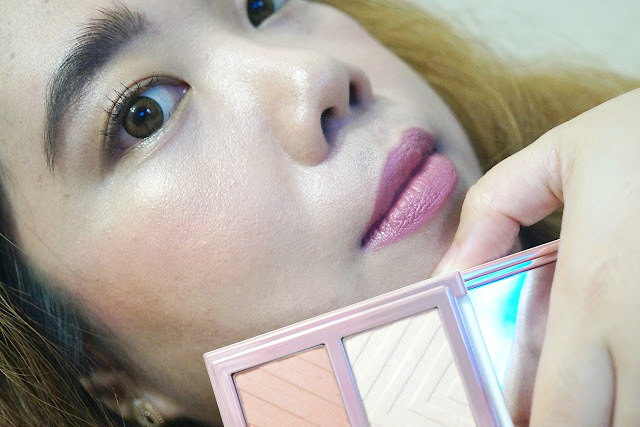 You can build up the color to the intensity that you want, though since this is a Korean blush, the subtlety of the pigmentation is intentional. 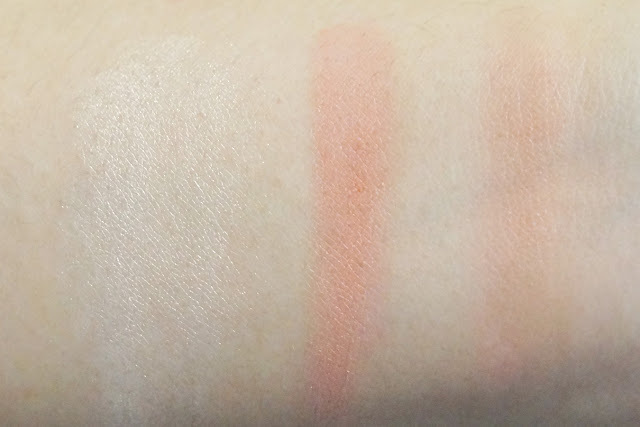 The blush lasted relatively well, up to six hours before fading evenly and naturally. 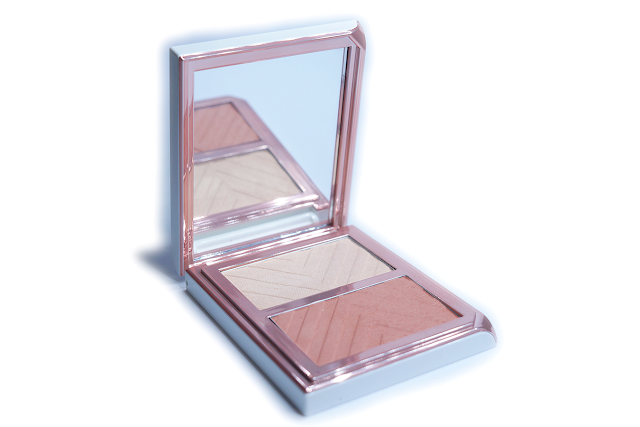 Value-wise, the 8g of product that you get is quite substantial and can last awhile, even if you use this blush regularly. 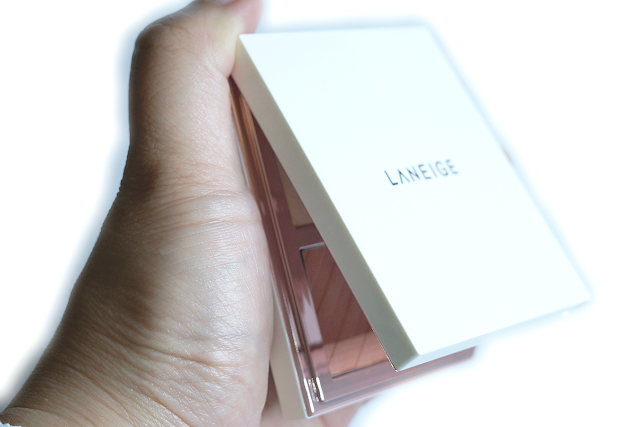 Laneige products are on the pricier side bit for this particular blush duo, the compact looks so pretty and feels sturdy that I can justify be paying more for this vs. similar products.